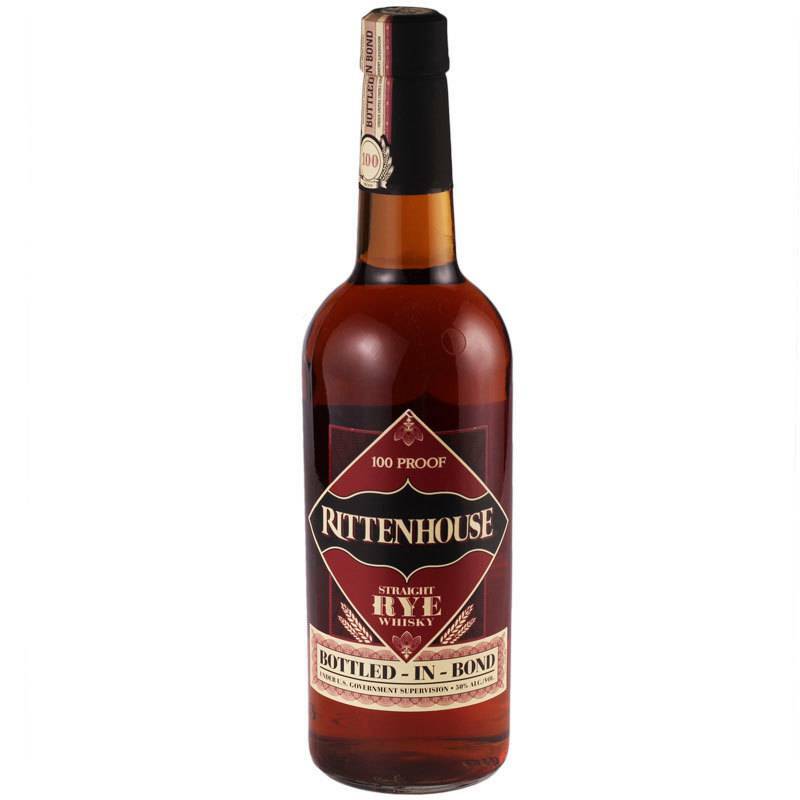 Classic Kentucky rye whiskey from Heaven Hill Distillery, aged at least 4 years and bottled at 100 proof. 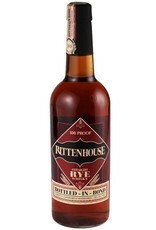 Flavors of toasted grain, dark caramel, baked apple, and peppery rye spice. Great for cocktails and infusions, but complex enough to sip neat or on the rocks.